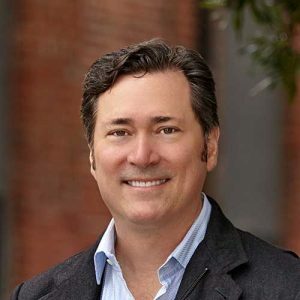 Mark Thomas is the VP of Marketing and Alliances at Ridecell and is responsible for marketing Ridecell, the world’s leading platform to launch, operate and scale new car and ride sharing mobility services. Prior to joining Ridecell, Mr. Thomas headed the connected car marketing team at Cisco Jasper, where he developed the product and go-to-market strategies for automotive OEMs. Prior to Cisco, Mr. Thomas led product marketing at HERE, a leading automotive maps company. In addition, Mr. Thomas served in marketing, strategy, and business development roles at Apple and Nokia. Mr. Thomas holds a B.A. from University of California, Berkeley, and an M.B.A. from the University of Pennsylvania Wharton School of Business.